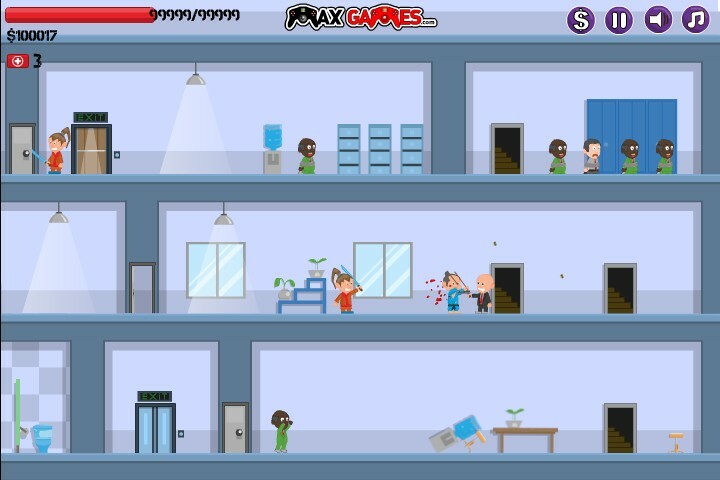 Save hostages and shoot everyone who gets in your way! 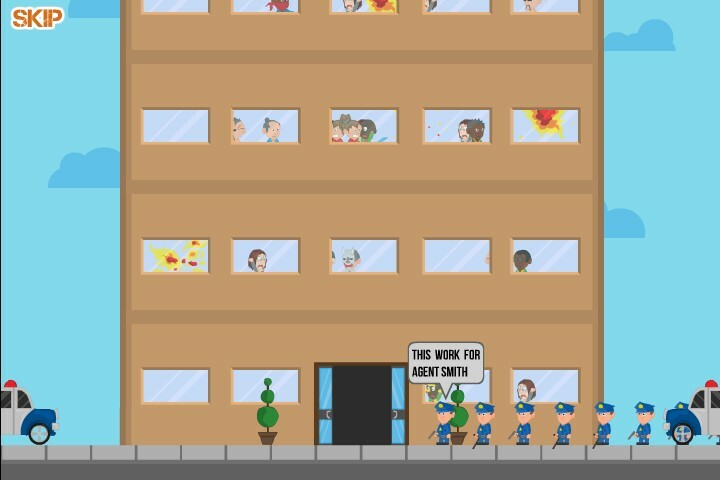 Agent Smith is an addicting shooter with an awesome physics engine behind it! 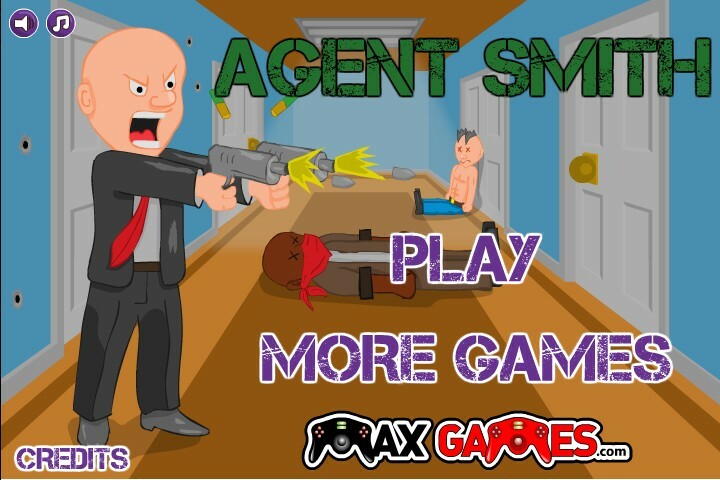 Save hostages by walking into them and shoot everyone else! Good luck! A and D move, J shoots and K dodges, and use S to heal!